Japan is a country that is strongly associated with maple trees. When fall comes around, the hills and mountains of Japan turn a bright red, yellow, and orange from the maple trees putting on their yearly show of colors. Images of maple trees growing in Japanese temple gardens and parks are iconic around the world. Maple trees have been a popular subject of Japanese art, poetry, and literature for thousands of years. Many classic Japanese works of art and poems are about the maple tree or the falling maple leaves. In Japan and abroad, the Japanese maple tree is viewed as a symbol elegance, beauty, and grace. The turning of colors on the trees is a highly-anticipated yearly event that brings many tourists out to Japan's national parks and temples to admire the spectacular foliage. What is the meaning of the maple tree to the Japanese people? How has it been depicted in the art and literature of the country over the centuries? Please read on and learn more! In Japan, maple trees are known as kaede (楓/"frog's hands"), as well as momiji (紅葉), which means both "become crimson leaves" and "baby's hands". Momiji is commonly used as the term for autumn foliage in general in Japanese, but it is also used as a term for maple trees. 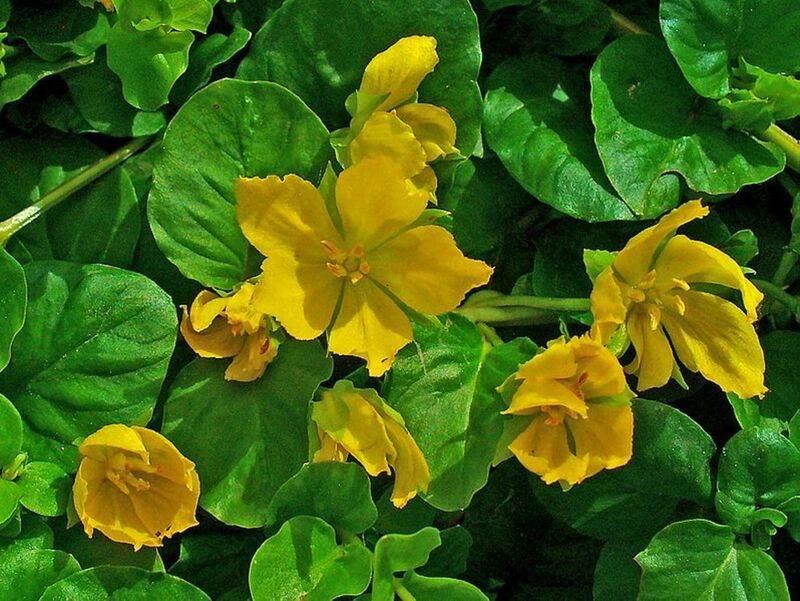 These names come from the appearance of the leaves, which resemble the hands of a baby or a frog. 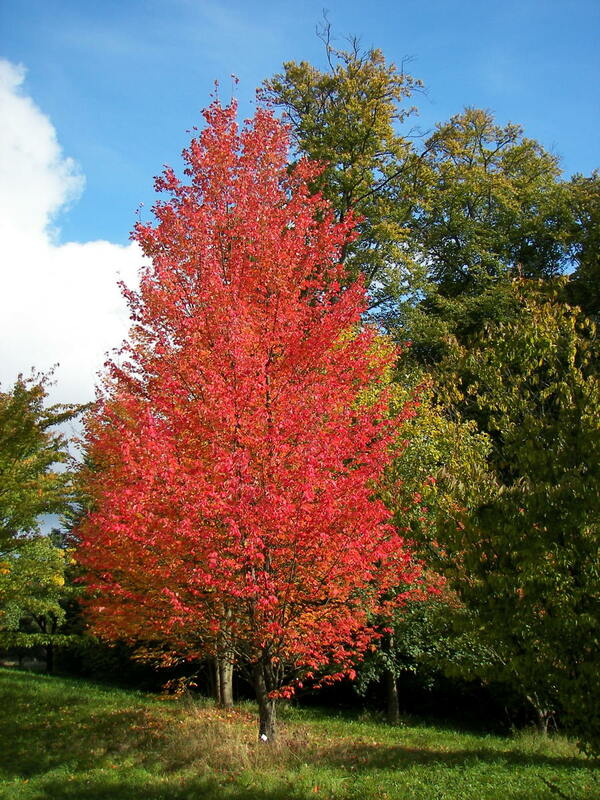 The scientific term for Japanese maples is Acer palmatum. The Japanese maple grows in a wide area across northeast Asia (i.e. Japan, Korea, northeast China, southeastern Russia, and eastern Mongolia). Since the 19th century, a number of Japanese maple cultivars have been exported to the West and have become popular ornamental trees. There are three sub-species of Japanese maple and over 1,000 different cultivars of the Japanese maple in general. 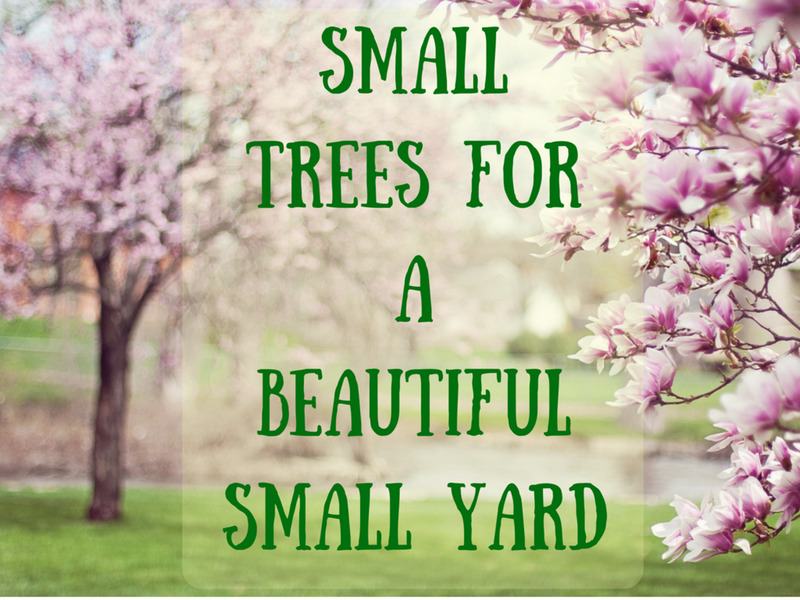 These range from the Hupp's dwarf, which has fingertip-sized leaves and usually grows no taller than 4 1/2 feet (1.37 meters) to the iromomiji which can be found growing beside many Japanese homes. Every autumn Japanese people go on a pilgrimage to the mountains to see the maple trees in their full glory. This is known as momiji-gari (紅葉狩/"Maple tree hunting"), or "maple tree viewing" in English. Momiji-gari is not very different from how Americans or Canadians go on an annual fall trip through the mountains to see the beautiful maple trees every year, but for most Japanese, it has much more of a spiritual significance. 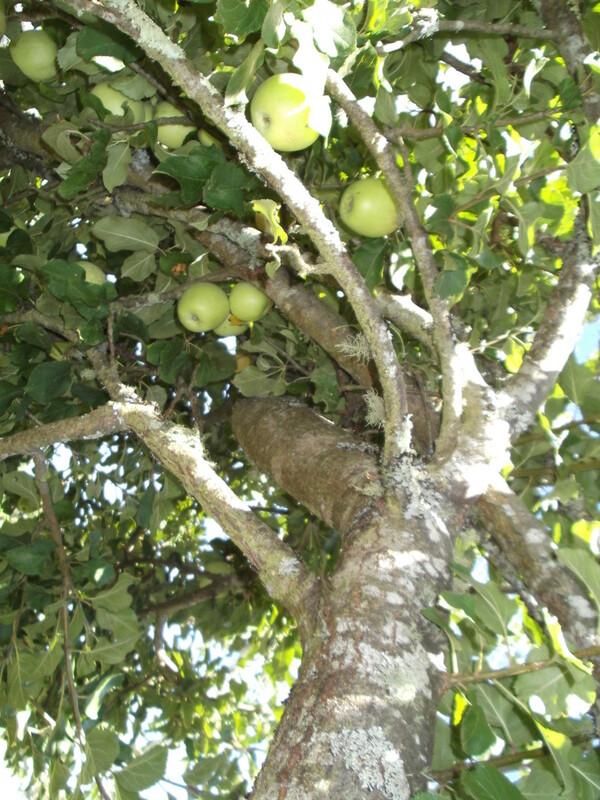 According to Shinto beliefs, spirits - including spirits who live in the trees and the earth - all call Nature their home. For most Japanese, going to view the maple trees is a form of communion with Nature and the spirits who live in it. In Japan, the fall colors - or kōyō (紅葉/"red leaves") - start in September in the northernmost parts of the country. From there they gradually spread southward and by mid-October the leaves of the maple trees in the cities turn color as well. 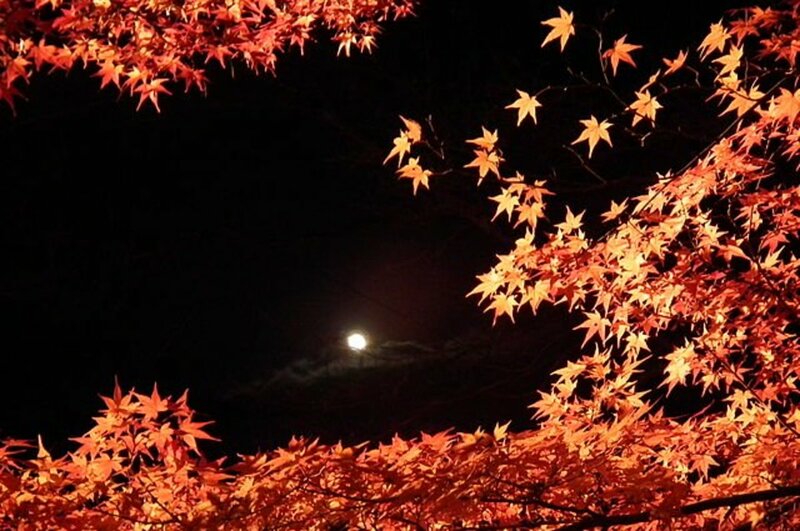 Some hotspots for momiji-gari in Japan are the cities of Kyoto and Nikkō, as well as the Oirase Stream in Aomori Prefecture and the Kiyomizudera Temple in Kyoto Prefecture. The maple trees in the temple gardens of Kyoto are particularly famous, and the illumination of the trees at night is a beautiful, unforgettable sight. The fall foliage at the Oirase Stream is also spectacular and famous nationwide. Tourists flock here during the fall to see the red and yellow trees and the twelve waterfalls pouring into the stream below. Maples also appear in Man'yōshū (万葉集), which is the oldest anthology of Japanese poetry dating back to the 8th century AD, the Heian period literary masterpiece "The Tale of Genji" (源氏物語), and the Muromachi-era (<<<) Noh play Momiji-gari (紅葉狩), which, as you may have guessed, translates to "Maple tree hunting" in English! The Japanese maple and its falling leaves have appeared in many other poems and literature in Japan and continue to do so to this very day. The Japanese maple has been an important subject in Japanese art for many centuries. Some of the most famous Japanese paintings and ukiyo-e woodcut prints depict the fall maple in its full glory. 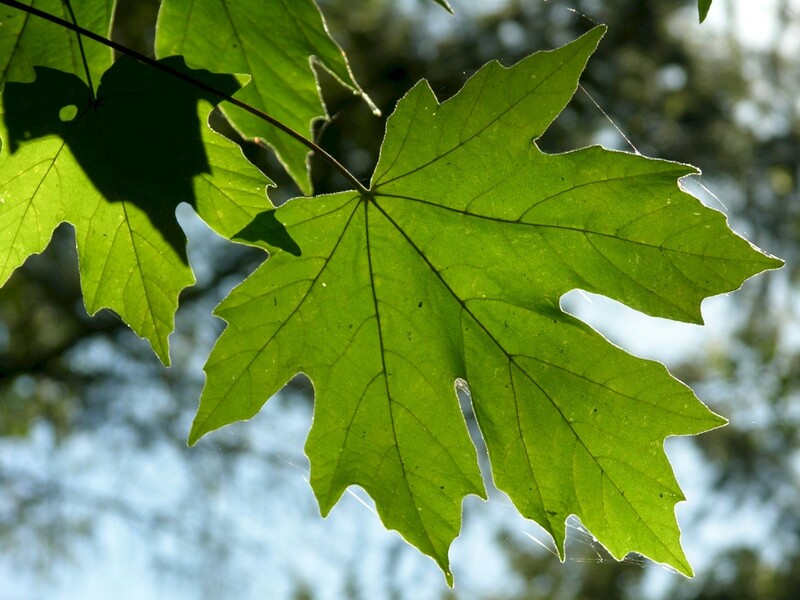 In some prints the maple or its leaves are the main subjects. In others, it is an important background element that connects with the main theme of the print. Also, a common depiction in Japanese artwork is the maple leaf with a deer. Both are symbols of the fall season. Maple trees have been painted in a number of traditional paintings such as brush paintings and zen paintings over the years, especially prior to the Edo period when ukiyo-e swelled in popularity among the common people. 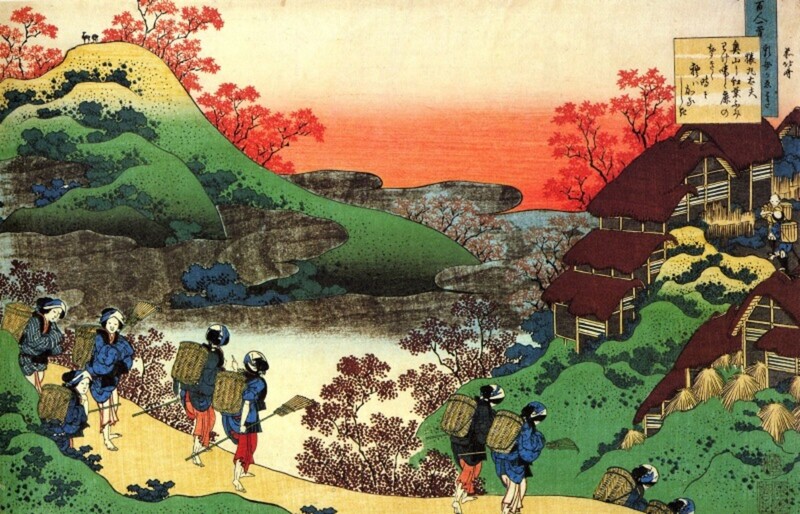 During the Edo period (1603-1868), ukiyo-e masters such as Katsushika Hokusai and Ando Hiroshige made a number of prints depicting the Japanese countryside during the fall. Many of these prints are breathtaking and have subtle meanings. In some prints maple leaves floating in a river represent humans "going with the flow" or leaves stuck in a ditch can represent people being stuck in life. This theme was common in a number of Hokusai's prints which depicted maple trees and leaves. The maple tree is still a very popular subject in Japanese art to this very day in both traditional and modern art. 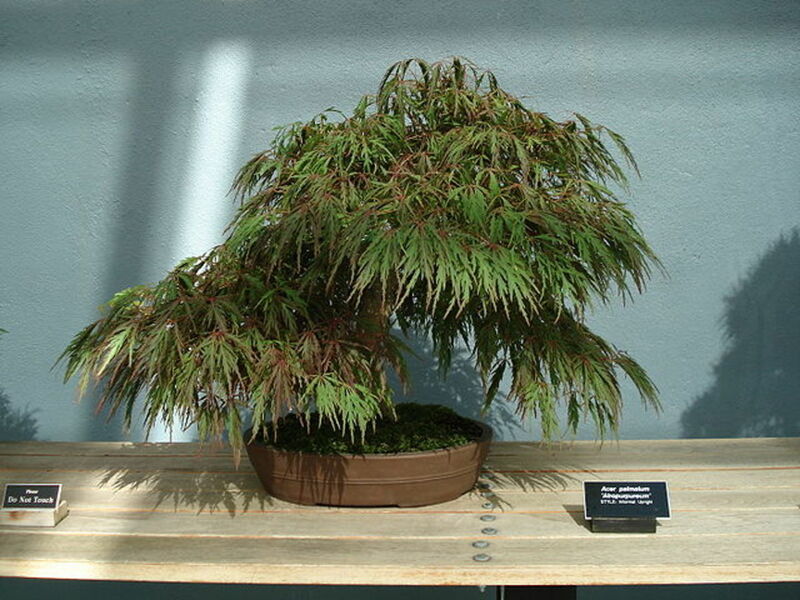 Japanese maples are one of the most common trees used in the art of bonsai, or growing miniature trees. 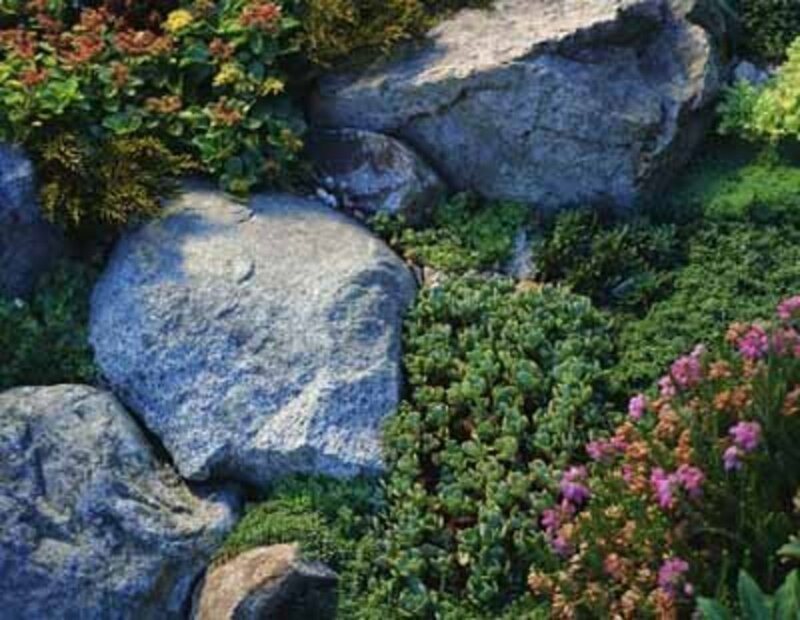 They can easily adapt to different climates and its beautiful spring and fall colors make it very desirable among bonsai enthusiasts. 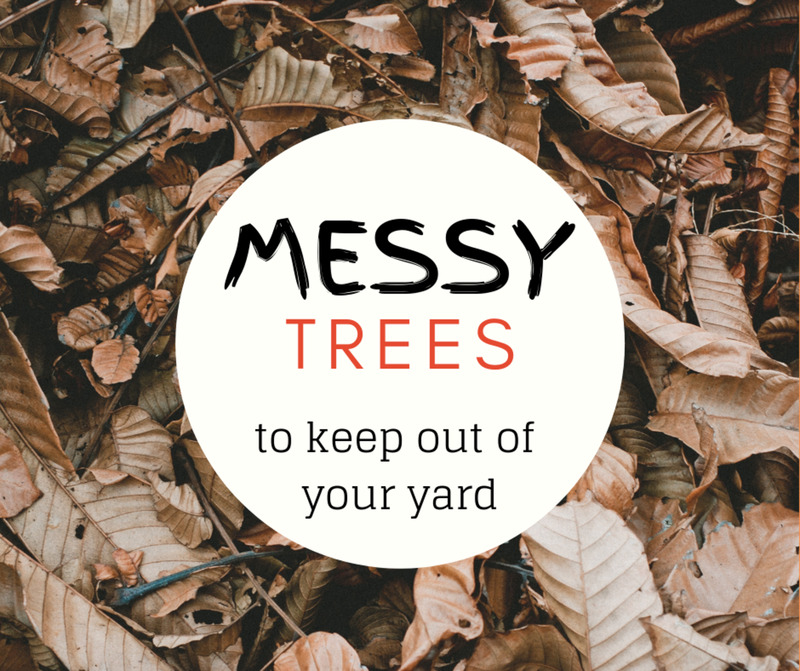 There are twelve different styles of Japanese maple bonsai: Cascade, Semi-cascade, Formal upright, Informal upright, Broom, Twin-trunk, Rock-over-root, Saikei, Group planting, Clump, Slanting, and Clasped-to-rock. 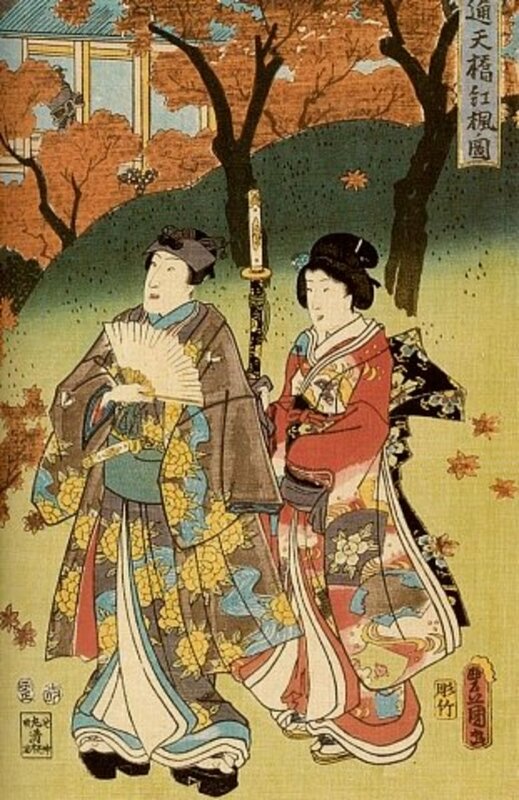 In Japan, red, yellow, and orange maple leaf motifs can be found on a lot of items, such as hand fans, kimonos, wall scroll paintings, and more. Tattos featuring maple leaves are also popular both in Japan and abroad these days. The leaves reflect the elegance and beauty of the Japanese maple leaf. 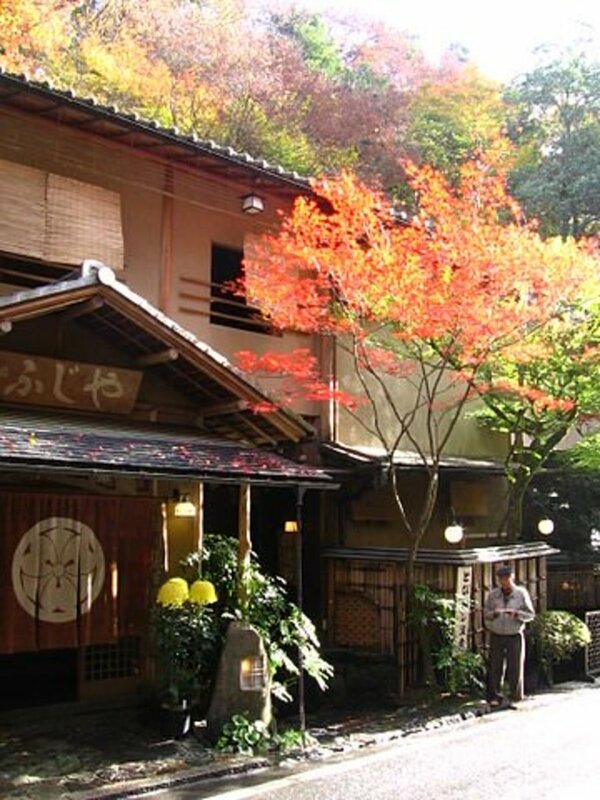 In Japan's Osaka prefecture, the red and orange maple leaves are a sight to see during the fall. As is the case in the rest of Japan, people go out in droves to see the beautiful fall scenery. However, in Osaka, locals also go out in droves to collect the leaves and turn them into a deep-fried delicacy! Fried maple leaves are a very popular snack in Osaka, and apparently have been for at least a thousand years. The city of Minoh, located in the north part of the prefecture, is particularly famous for their fried leaves. The maple leaves are dipped and fried in tempura butter, which give them their unique taste. The secret of Minoh's success with fried leaves really isn't much of a secret at all. Chefs there usually store their leaves in barrels of salt for one year, which makes their leaves particularly tasty! The Japanese maple tree is a tree that people around the world, both Japanese and non-Japanese, hold dear to their hearts and its symbolism will not disappear anytime soon. Just as the sakura cherry blossom tree represents springtime in Japan, the maple tree is the "ink" of autumn that "paints" the hills nice shades of scarlet red and orange. Thank you so much for your visit and do come back again soon as I will update this hub over time! 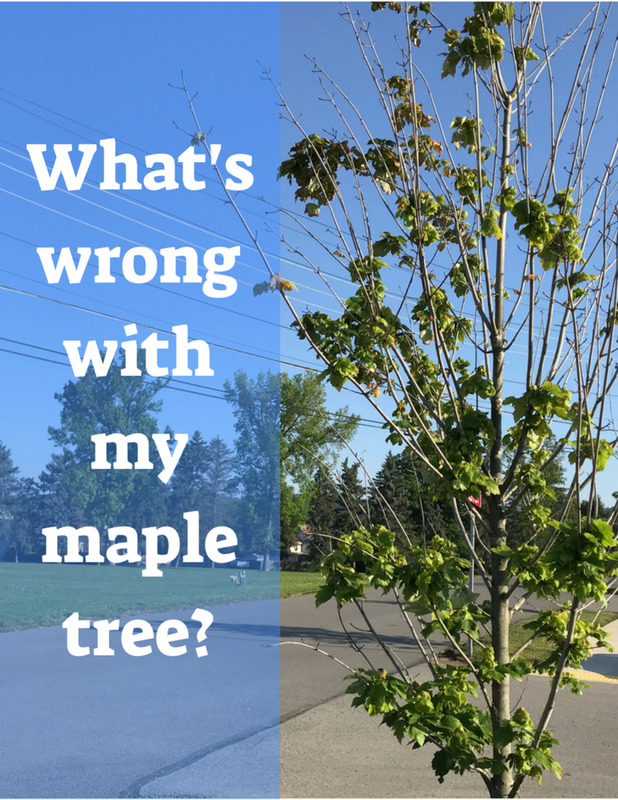 Very in-depth blog entry about the maple tree and Japanese culture. JR-EAST: Fun little facts about koyo. Chock full of facts about koyo and highly recommended! Interested in painting from Japan? Find out about the deep love that the Japanese possess for the maple tree as we take a look into Japanese maple art. Very interesting webpage about the maple in Japanese literature. A blog post at the Kotaku blog that explains Japanese fried leaves in full detail. More about fried leaves from boredpanda. Includes a simple recipe for Western readers. Thank you Melanie and glad you enjoyed the hub! Thank you for your feedback The Soul of Japan! It is definitely one of Japan's most beautiful trees! Excellent hub on my favorite tree in Japan. Thank you for the feedback Imogen and glad you enjoyed the hub! It was an immense pleasure working on this hub and it is quickly becoming one of my favorites. I look forward to making more updates to it over time and hopefully it'll keep getting better and better! A very nice hub about such beautiful trees. The colours are glorious, and I enjoyed the video as well as the art.